Susie is the director of Craft Aid International and the founder of Neema Crafts Centre for People with Disabilities in Tanzania, which she directed from 2003 – 2011. She was awarded the ‘Woman of the Year’ award in 2010, for which she was nominated by Sandi Toksvig and Maureen Lipmann, and an MBE in 2012 for services to disabled people in Tanzania. The deaf-run restaurant which she set up as part of Neema Crafts Centre, won the Telegraph award for ‘Best British Run Restaurant Overseas in the World ’ in 2010. 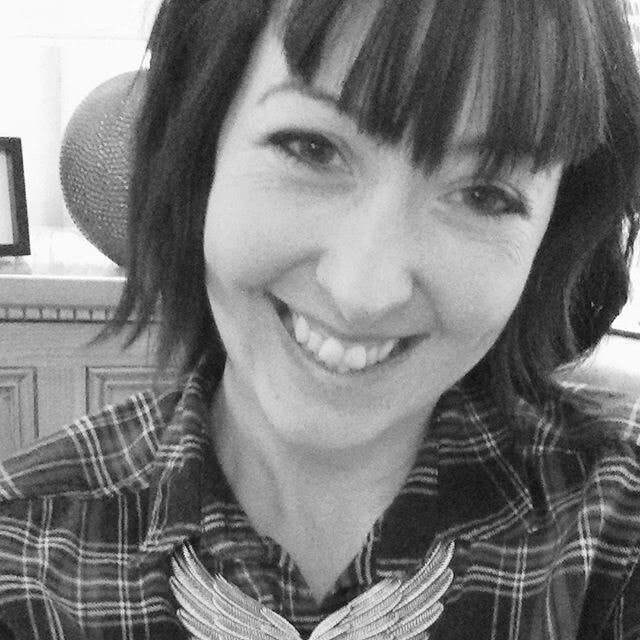 Susie is a highly regarded public speaker and regularly gives talks on Neema Crafts and Craft Aid International. 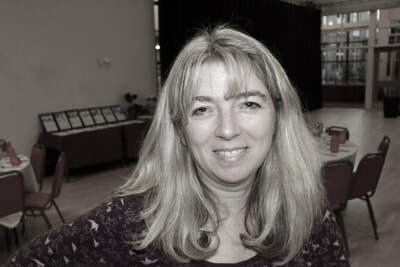 She is also a Church Mission Society (CMS) Mission Associate and preaches at churches throughout the UK. Susie was herself born with a disability. She had many operations throughout her childhood and spent much time in a wheel chair or in hospital to give her the mobility she has today. 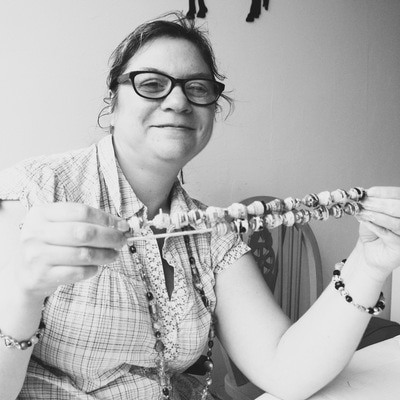 Susie studied Textile Art at Winchester School of Art, Mission Studies at Crowther Hall and International Development at Birmingham University. ​Liz has worked here at Craft Aid for about a year and runs both Starbeck and Horsforth craft sessions on a regular basis as a Workshop leader. She also has the important role of being our UK volunteer Co-ordinator, organising all our many volunteers, making sure everyone is trained and happy in their creative work! She has also managed to find time to create our new schools mosaic project .... She's a very busy girl ! Did you know... she loves eating aubergine? Oh and she also LOVES beads. Her house is full of them. Alison is a volunteer who works in the office helping with the Admin for Craft Aid. She also helps out at the Craft sessions at Starbeck. Andy supports the work of Craft Aid in many different ways, including being a regular volunteer at Craft Aid events. 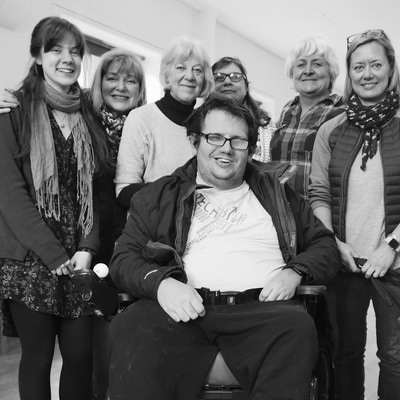 He's also an ambassador for the charity, giving regular talks about our work to interested groups. You may have seen him around Harrogate driving his groovy little electric Twizzy car. (The Twizzy isn't sponsored by Craft Aid by the way! Andy kindly lets us put our logo stickers on it as it causes so many heads to turn wherever he goes in it!) If you see him climbing out of it, feel free to ask him all about Craft Aid, or his previous involvement in Neema Crafts in Tanzania. 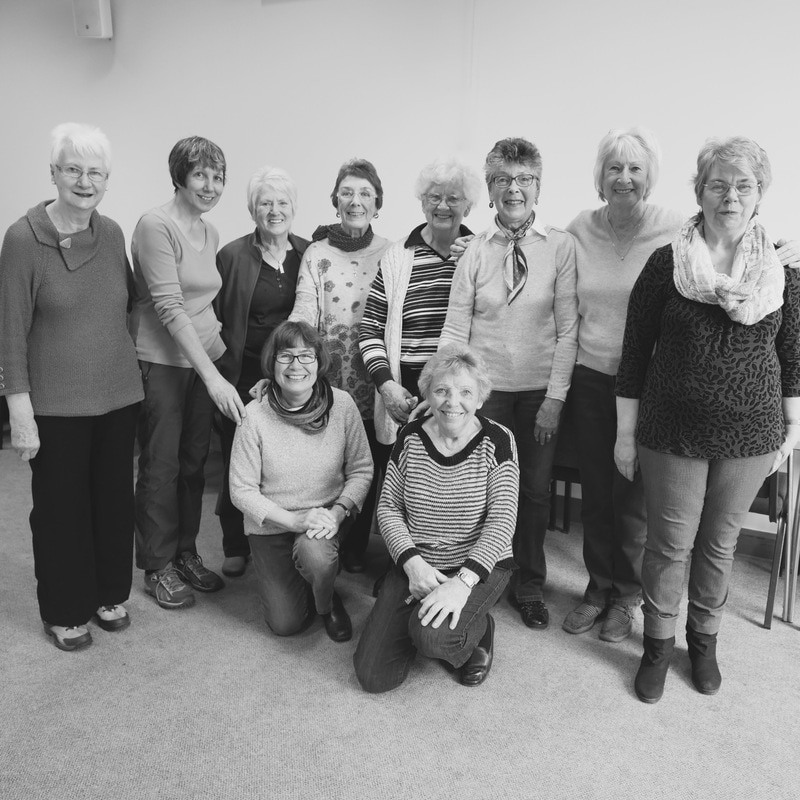 We have a team of dedicated volunteers (some pictured above) who run our Starbeck craft sessions for adults with disabilities in the community. They also help out at some of our events. We also have a team of dedicated volunteers (some pictured above) who run our Horsforth craft sessions for adults with disabilities in the community. They also help us out at some of our events. 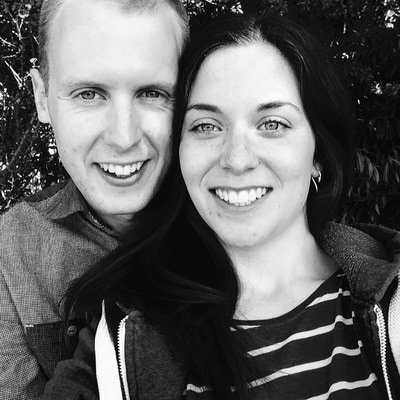 ​​Lydia and Mark will soon be moving to Ecuador to work with a church to set up a project there. ​Mark & Lydia met at Middlesex University where Lydia was studying for a BA in Jewellery & Accesories and Mark for a BA in Jazz. Lydia invited Mark to Jubilee church and their friendship grew over the years, they got married in June 2014. 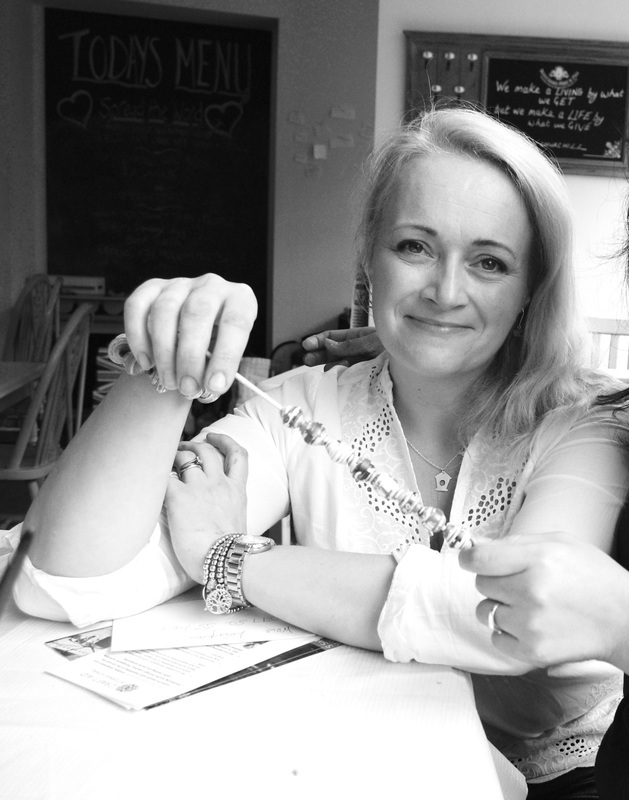 During her degree Lydia volunteered at Neema Craft Centre in Tanzania and this ignited her passion to use jewellery as a tool for social justice. As a couple they have a strong desire to use their lives for the betterment of others and are open to going wherever God calls them. ​At the project Lydia will take care of design, training and manufacturing, and Mark will take care of admin, social media and of course making a good cup of Yorkshire tea. You can support them in their work by making a donation here. Thanks! Jess and Andy Lynch, will fly out to Ecuador with their three year old daughter Frankie next February. 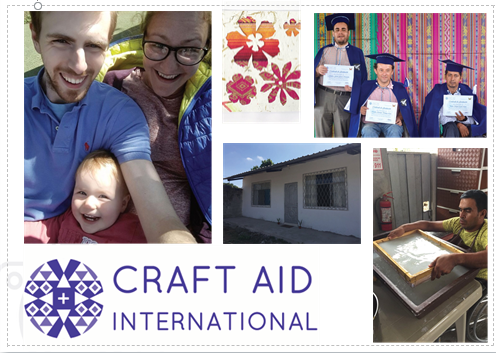 The Lynch family will be serving with Craft Aid International for two years, and are being sent through CMS's mission programme. Jess will be working on design and hands-on teaching, whilst Andy will be dong the accounts, administration and driving the new project minibus ( more on this soon!) to pick up and return the trainees from the centre of Santo Domingo city each day.